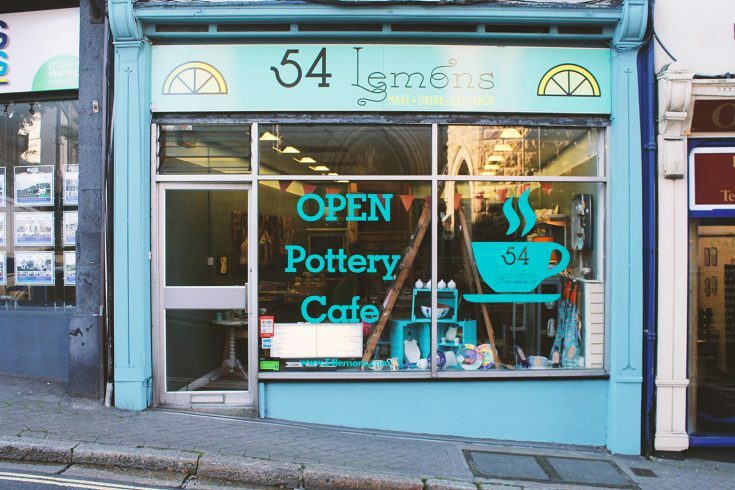 If you fancy being creative but don’t want to book anything in advance, you can visit 54 Lemons on Tregenna Hill. 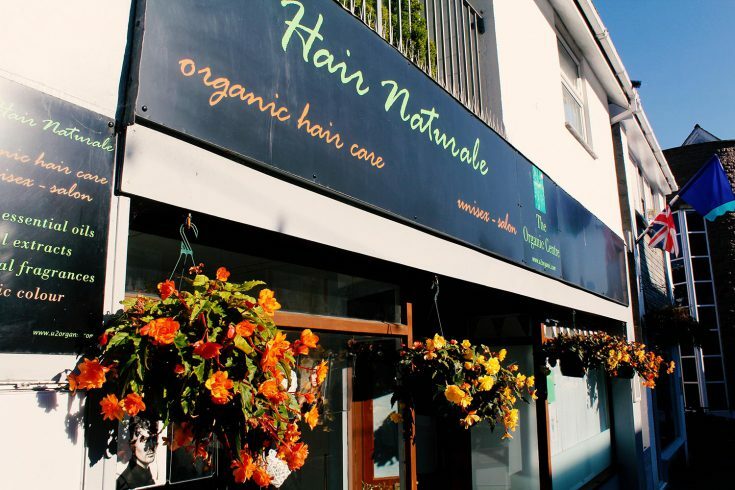 The Hair Naturale's is an organic hair dressers. 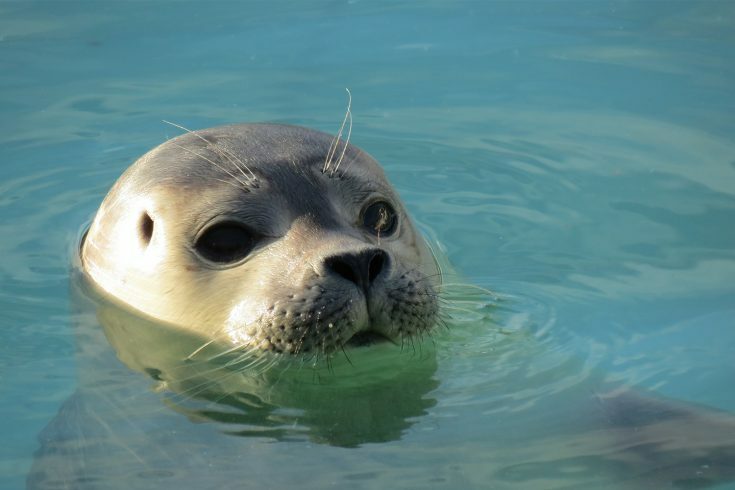 The Seal Sanctuary in Gweek is the only fully operational seal rescue centre in Cornwall.